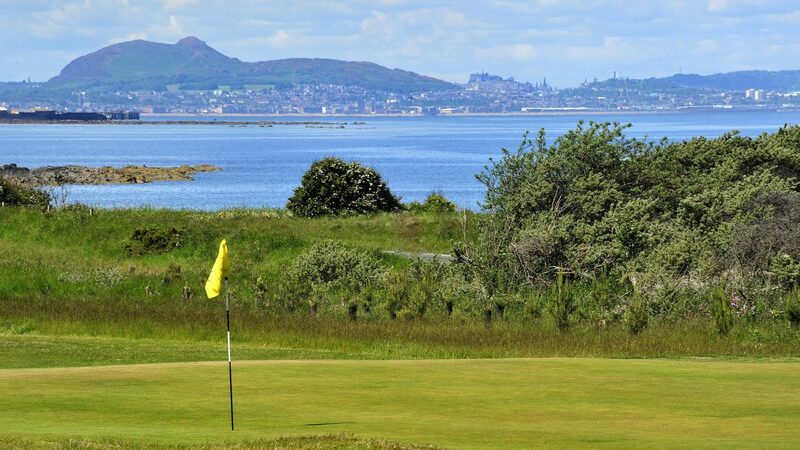 Longniddry Golf Club is located on the south shore of the Firth of Forth at the start to what is arguably the finest stretch of golfing coastline in the world which is why it’s called Scotland’s Golf Coast. This Harry S Colt design offers a traditional test of golf over its unique combination of links and woodland, many holes having spectacular views to the Edinburgh city centre, beyond to the Forth Bridges and across the Firth of Forth to Fife. On arrival you will be welcomed into our friendly clubhouse, perfectly equipped with a well-stocked bar, outside terrace with views across the course, comfortable changing facilities and additional function rooms provide the perfect space for larger groups to enjoy celebrations and our extensive menu options. The well-stocked Pro Shop caters for all needs and players also have access to a practice putting green and driving nets, a practice short game area with target flags and practice bunkers. The course occupies a modest 106 acres and measures 6,230 yards, with no par 5s but with eight par 4s measuring over 400 yards, the par 68 presents a good test of golf. Being so close to the sea, the course drains very well and is an ideal venue to hold a truly memorable society or corporate golf day. 18 & 36 hole packages available with breakfast, lunch and evening dining options, freshly prepared by our on-site chef. Winter season November to March Packages start from £25pp. Summer season April to October Packages start from £50pp. We are always happy to discuss tailored requirements to suit individual requirements. Just a 15 minute train ride from the centre of Edinburgh, Longniddry railway station is five minutes by taxi. By car, turn off the A1 onto the A198 and turn into Links Road at the Longniddry Inn in the village. Ample free parking on-site. The Club can recommend a wide range of accommodation in East Lothian or Edinburgh City Centre. 18-hole course, traditionalclubhouse, lounge, spike bar, outside terrace, dining room, pro shop, free WIFI, changing rooms and showers, meeting room, large car park, large putting green and practice nets/ground.